THE DARK MOD was once a total conversion of Doom 3, and is now a STANDALONE GAME with the release of TDM 2.0! 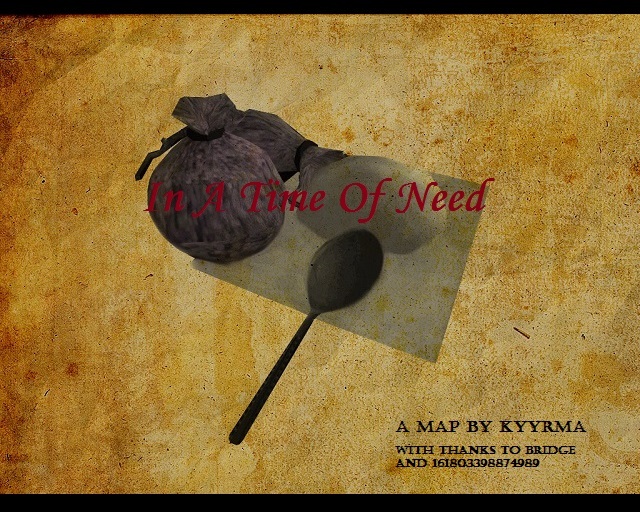 A dark and moody stealth game, inspired by the Thief series by Looking Glass Studios. 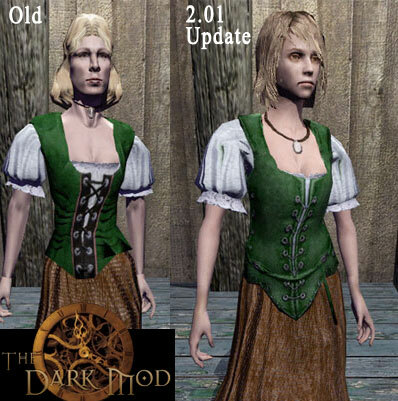 The next edition of The Dark Mod standalone is out. Get it while it's hot! The Dark Mod 2.01 Release!!!! It's that time again. Time to run your tdm_updater to get the latest Dark Mod Standalone release!!! “darkmod”, and grayman has solved some save/reload crashes. forgiving at lower difficulty and harder at the higher difficulties. adding a few new heads. To get the update, simply run your tdm_update.exe file. Bear in mind that saved games may no longer work after updating, so be sure to finish any missions you’re playing first. Bikerdude and Goldchocobo have teamed up with several Dark Mod team members to convert Evilartist's Doom 3 mod "The Gatehouse" into a Dark Mod mission! Finally, grayman is currently beta testing two of his William Steele campaign missions which should be due to arrive shortly!!! The dark mod rocks! You guys need to sell something so I can give you my money! 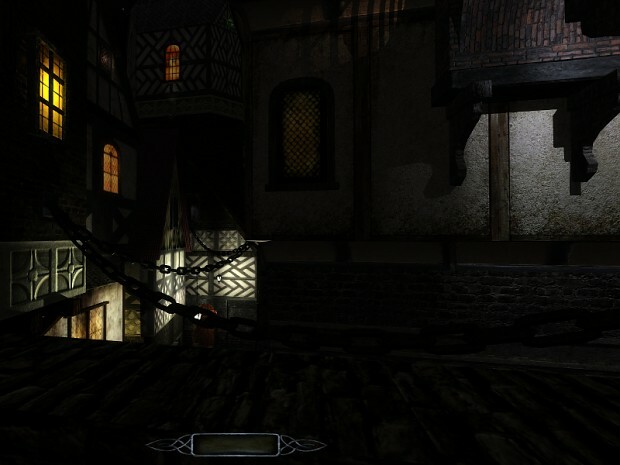 Yeah, wouldn't it be awesome if they made a new Thief game. Especially since the upcoming one just looks like a Dishonored clone instead of Thief. Square Enix should sign on TDM crew. Apparently .it's nothing like Dishonoured. According to someone who tried it on pc. since its not a mod anymore, is it gonna be named "the dark"? Or perhaps name it an alternative to Thief. Might I suggest "Catburglar" or "Bandit With Confrontation Issues"? It's always gonna be named TDM in homage to what it started as. The Gatehouse is now available in the mission downloader! Running on Win7, started the game downloaded all of the maps but like i said the updater won't run. Tried different compatibility modes/admin mode, along with disabling anti virus. Any hope of patch being available to download/install manually? Try running tdm_update again now. What happens when you try to run it? Error messages? Solved! 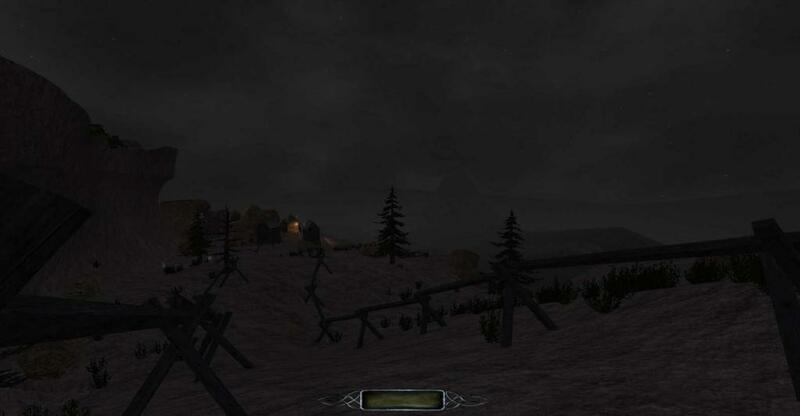 for some reason my darkmod folder was set to "read only", the updater couldn't do anything because of this. damn windows! Helped with my problem, as well. Thanks. Nice. The William Steele custom stories is something I'm really looking forward to, right next to the campaign of course. Anyone else having issues downloading missions since 2.01? If you tried it too quickly it might have failed. Try it again? This is fantastic, thank you guys so much for making such a sick thief experience. can u just post the small update? Or is it a diff patch? also ,what are the best mods to use with v2.1 ? sidenote:moddb is a pain in the ar** with their anti spam annoyance. I'll see if we can ship out a zip of the differentials. The tdm_updater installs this for you though.